The Isola d’Elba, an amazing island situated between the Tyrrhennian and Ligurian Sea, is the largest of the Tuscan Archipelago. It can be easily reached from Piombino with both Toremar and Moby Lines ferries. There is also an airport on the island, Marina di Campo, that is served by Intersky for international flights (to Friedrichshafen, Munich and Zürich), and ElbaFly for national routes. 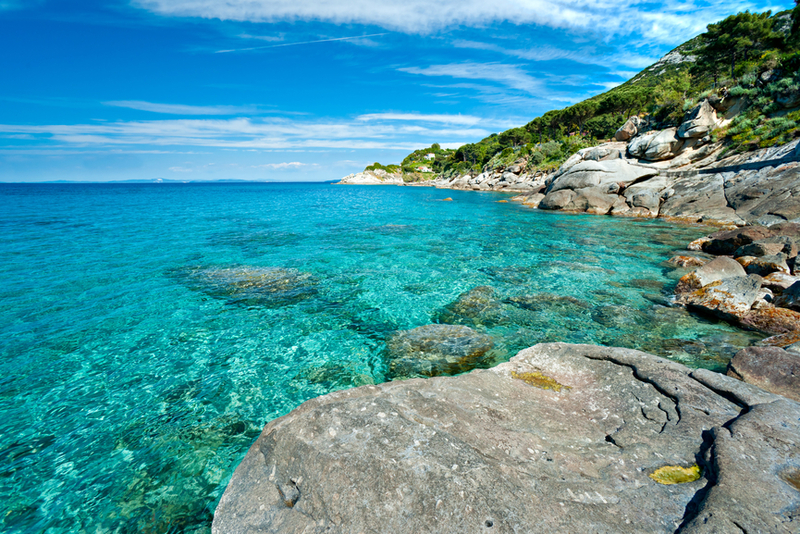 Capo Bianco beach, Elba Island. The Isola d’Elba is a true natural paradise, so beautiful it is hard to describe: see-through, blue waters, green landscapes, beautiful hills, all combined with fantastic flora and fauna, as well as the warm friendliness of its inhabitants, makes it a true slice of heaven. Choose to spend time on one of its gorgeous beaches – sand, gravel, shingles, pebbles: there is truly a beach for each taste! – and enjoy their crystal clear sea; if you like scuba diving, then the island has something for you too, as it is surrounded by beautifully preserved coral reef. Elba’s history dates back to Etruscan and Roman times, as both invaded it and left vestiges of their presence, but the island is especially remembered for having been the home of Napoleon Bonaparte during his 1814 exile. The houses where he lived, one in Portoferraio and the other in San Martino, are some of the most famous tourist attractions of the entire island. The island is divided into eight municipalities: Campo nell’Elba, Capoliveri, Marciana, Marciana Marina, Porto Azzurro, Portoferraio, Rio Marina and Rio nell’Elba. They are totally different one from another, but it is worth visiting each of them. Monte Capanne, also known as the “roof of the Tuscan Archipelago”, is one of the highest mountains of the island (1,018 metres); it is home to many animal species and it offers a wide variety of plants and trees. Famous for the beautiful view one can enjoy from its top, Monte Capanne is particularly loved by tourists, who can reach its peak thanks to a chair lift. It is a Castle situated at the top of Volterraio; at the basis of its structure there are traces of some ancient roman walls. 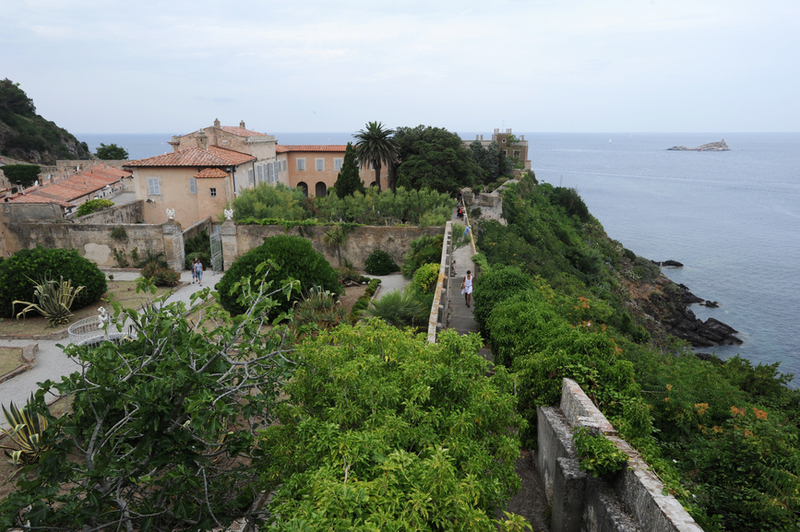 The castle was built to protect the island from foreign invasions and it was fortified by the Medici family. 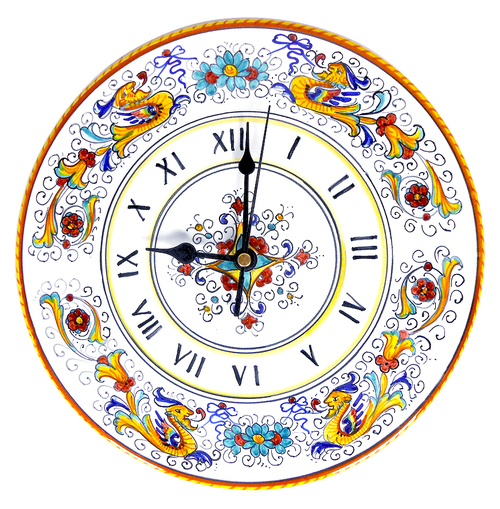 Bagnaia is a small, charming village, twenty minutes from Portoferraio. It is the perfect destination to enjoy the true essence, flavors and scents of the Isola d’Elba: rejoice in the beauty of a sunset at Bagnaia, sitting by the sea, sipping some local wine and dining on delicious local produce. The Villa of San Martino, also known as Villa Bonaparte, was one of the residences of the emperor Napoleon from 1814 to 1815. At the entrance of the Villa, there is a statue of Galatea, by Antonio Canova, inspired by Paolina Bonaparte. Capoliveri is situated on the top of a hill. It is famous for its street markets and typical pubs and restaurants. It is also famous for its ‘borgo medievale’, the Chiesa di San Michele, a Romanesque church, and for its panoramic route to the Cala dell’Innamorata, a famous beach called this way because it was the place where, according to a folk tale, Lorenzo de Medici and Maria met secretly because they couldn’t disclose their love. 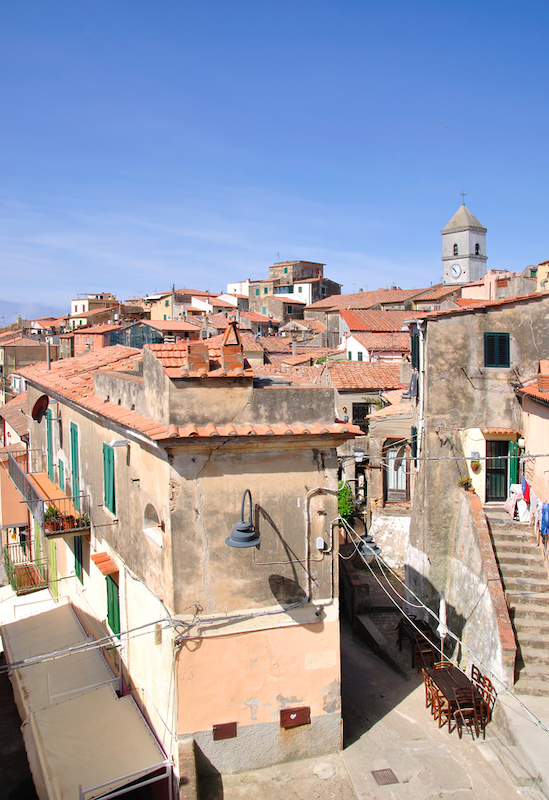 This is the main town and port of the Elba Island and is known to be one of the oldest towns of this region. Just before turning into a Roman colony, Portoferraio comprised mostly Greek, Ligurian and Etruscan population. The remains of a once majestic Roman villa are visible, just a few kilometers across Portoferraio, along the district of Le Grotte. Portoferraio as it stands today was constructed as per the will of Cosimo I Medici, who carried out a lot of fortification works during 1548. Besides, in the year 1814, it acted as a host to Napoleon Bonaparte who lived here for around 19 months. The Palazzina dei Mulini and Villa San Martino are significant evidence symbolizing his presence on this island. It is located at the highest point between Forte Falcone and Forte Stella; it was residence of Napoleon Bonaparte. It takes its name from the water mills found in the surrounding area. This beautiful building is situated at about 6 kms from Portoferraio, and used to be Napoleon’s summer residence. Paid visits are available all year round to explore the villa, as well as its gardens. The Baths of San Giovanni have been built over five hectares of muddy land, rich in iodine and sulphur. Once upon a time, this area was known for its salt marshes, whereas today spas and thermal treatments of all kind have taken their place. Particularly renowned at San Giovanni are the sodium chloride, iodide and bromide treatments, very useful for curing various skin related problems. 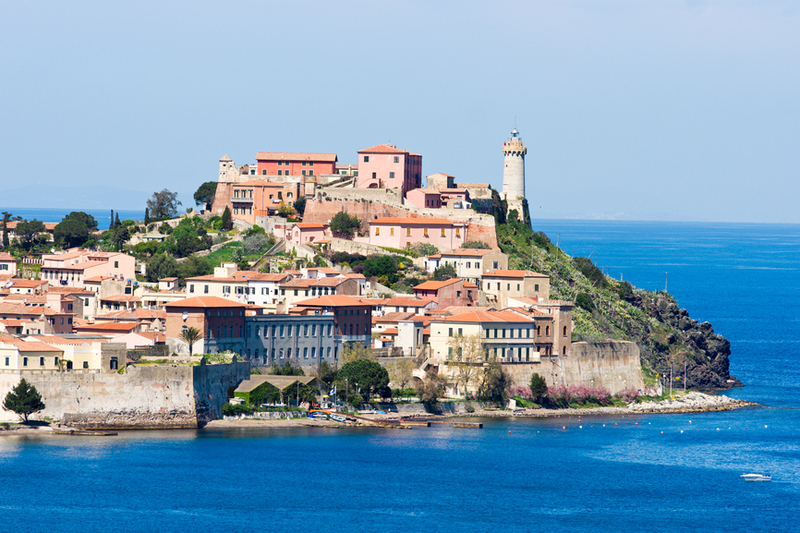 Across eastern Elba lies the Spanish capital of Porto Azzurro, which has a fortress and was used as a prison. The gulf of Mola is probably its most beautiful natural scenery. Porto Azzurro is a typical, small, charming fishermen village, where time seems to have stopped; it is also quite close to the Miniature Mines park, where you can learn about the mines on Elba. You can also visit the other historical sites along this region, including the Sanctuary of Madonna del Monserrato and the Spanish Church. Porto Azzurro is one of the eight municipalities of the island, certainly one of the most beautiful. This place is famous for its typical small streets where cars do not have access. It is renowned for its local markets where you can buy souvenirs or the local ores, extracted from the mines of the island, used to create jewellery. Marciana is a very old settlement of the western coast of Elba, which offers a scenic glimpse of the town and the surrounding areas with shady trees and stone streets. You can visit the Museo Archeologico to have a look at some of the Roman collections, as well as learn about prehistory on the Isola d’Elba. You can find lot of restaurants serving traditional Tuscan fare, along with all kinds of local foods, especially from Liguria and Campania. Local eateries try to combine the best of all three cuisines, and offer their customers a true slice of Elba’s life and tradition. Besides, they also offer different varieties of Tuscan wine including reds, rosés and whites made using the best quality ingredients available locally. Food on the island is simple, wholesome and authentic, centered especially on vegetables and fish. Seafood is particularly popular. Cacciucco, a fish stew with different types of fish and shellfish cooked in wine, tomatoes and chili pepper, is one of the most popular fish dishes. Stoccafisso all’elbana is another local recipe, consisting of fresh stockfish cooked with Mediterranean spices. For dessert, try the Schiacciabriaca, an Elban traditional cake; it is made using raisins, nuts and other local ingredients. If you love shopping, you can find a lot of shops on the island; Portoferraio and Porto Azzurro are the main centres that can satisfy your shopping needs. Isola d’Elba is famous mostly for its local jewelry, created from local stones and ores, and for a famous perfume, a fresh and subtle essence, that takes its name from the island. Other than by ferries, Elba can be reached by plane. There are flights to Tuscany from across Italy: you can consider Florence or Milan airport as the reference point. 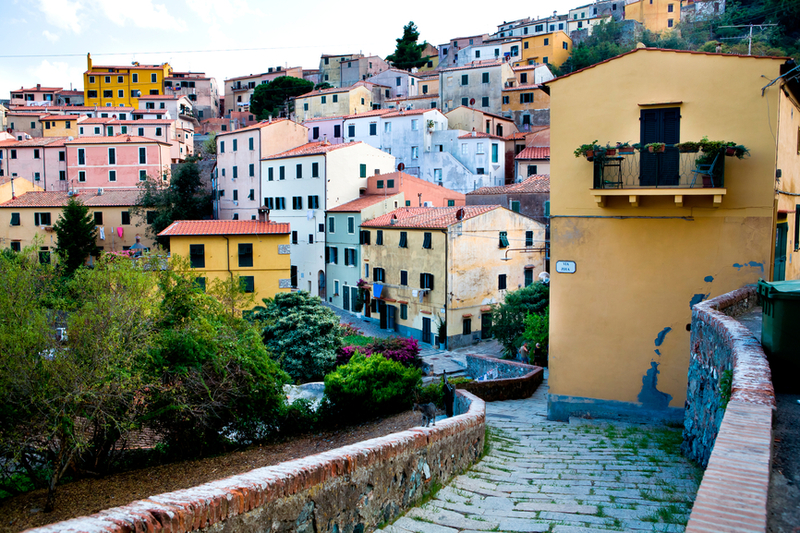 Once in Tuscany, you will be able to fly to Elba easily. 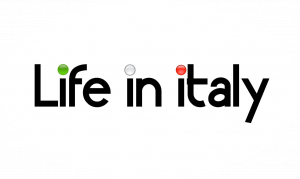 If you are coming from Europe, you will also be very easily and quickly connected to Tuscany and then, to Elba. If you wish to have more freedom once on the island, you can choose to rent a car and reach it by ferry. You then will have the possibility to travel with your rental car wherever you wish. In a similar fashion, you can choose to travel by bus or train, then be connected by ferry to Elba. If you are planning a holiday on the island, you will be spoiled for choice when it comes to accommodation. Most of the modern hotels are located just a few minutes away from the beach and usually have pools and restaurants, where delicious local cuisine is served. There are also many cheaper options, if you are on a budget. Camping and self catering apartments are among the most popular, budget options. If you want to have your own independence you should rent villas or flats. Bed and Breakfasts are also very common and often offer the best solution, as they are charming, cheap and located beautifully in old ‘casali’ renovated in luxuriously, respecting the harmony of the local environment. There are lot of cultural and historical events held in Elba: concerts, and especially village fairs honoring local traditions of the region are probably the most attractive events for tourists. International Regatas are organized throughout the year. The Raffaello Brignetti is an important literary event held here every year.